Stay tuned for a highly aggressive protocol using black cumin and herbs. My cancer protocols have changed a lot over the years. As cancer evolved, so do I. I had cancer many years ago and it taught me some of what people were going through. Cancers will lie dormant and then attack again if you do not guard against this evil creature who wants to create death in you. My cancer originally was stomach cancer and then it spread to the breasts. Not just any breast cancer, but the worst breast cancer. It was a time when I thought I could not suffer any more, but I did. With the help of a dear friend who consoled me and was there to talk to, I found a simple way to beat this cancer also. Cancer is like a snake that will attack from the last place you can imagine. It will hide under bushes and wait for the perfect time to attack. What is the best time to attach? When you are most susceptible -- Stress!! Each cancer you get is more difficult to cure than the original cancer and many die with secondary cancers due to the aggressiveness of the cancer. Strokes are the same way. Research has shown that stroke victims who do not die with the first stroke will have another stroke in 3 months and another one in 9 months and most die within the first year. It is like a snake that keeps biting the victim until he dies. For those who survive, they changed their life. They did something different. They survived when others fail. What is key to all recoveries? DIET!! Do not kid yourself. 99% of all illness is surrounded by a poor diet and lifestyle. From Alzheimer's to Cancer, we can change a person's mortality rate by changing their diet. A person on a healthy diet will see immediate improvement in as little as 3 days. Yes, 3 days. Follow my diet and my protocol and in 3 days you will begin to see the difference. Cancer is All Evolving. Don't Want to Change? Every tear I cry, every pain I suffer does not defeat me. It makes me who I am today. You cannot destroy what is meant to be and you cannot create what will never be. Nothing worse in Allah's eyes than a weak believer. I am strong, I am invincible, I am me. Today's cancer is not the same as it was 20 years ago or 50 years ago. As the American type diet is spreading worldwide with more and more fast food restaurants opening up, you will see that some cancers kill or progress faster than ever. Cancer is a "Wake-Up" Call, not a death sentence. The only death sentences we have is either when you use chemotherapy and radiation which causes more cancers or when you allow the cancer to spread to major organs of the body. What is the largest organ of the body? The Skin!! Pancreatic cancers are not detected in many cases till late stage due to the fact it has no basic signs until the cancer spreads to the stomach or the liver. A person with a clean and healthy liver will not have cancer. A person with a PH of 7.50 or more will not have cancer. Again we are reverting back to the diet scenario. Your cancer diet will be 90% raw and the 10% cooked will have either beans or luffe (loofah leaves) in them. No other cooked foods are allowed. You will not be eating anything in a package, can or any type of meat either. This 30 day program will only work with an intense diet and cleansing program. From day #2 of your program, you will be cleansing your organs and detoxing your body. We will be combining a series of well known alternative methods into one program. You will be spending your day preparing the necessary meals, juices and detoxing items to be well quickly and effectively. This is not a simple program. This is not a pill or a hot tea you will drink, but a program where you will be consumed with living. The herbs are intense, the oils are perfected and the program is exact. Within 3 days you will see an improvement in your body. If you do not see an improvement in 3 days you are not on the program 100%. Dedicate your life to living. I know of not one person who does not want to live. In order for you to know how intense your program must be, you must first know the stage of cancer you are in. The stage of a cancer is used to help plan treatment and predict a person’s chance of recovery. Stage is usually determined by three factors: size and growth of the tumor, whether cancer has spread to the lymph nodes, and whether it has spread to other parts of the body. Other factors, such as grade, tumor markers, and tumor genes, may be used to help describe the cancer in more detail. Most cancers have four stages, stages I (one) to IV (four). Some cancers also have a stage 0 (zero). Stage 0. This is used to describe cancer in situ, which literally means “in place.” Stage 0 cancers are still located in the place they started and have not invaded nearby tissues. This stage of cancer is often highly curable. Stage I. This is usually a small cancer or tumor that has not grown deeply into nearby tissues and has not spread to the lymph nodes or other parts of the body. It is often called early-stage cancer. Stage II and III. These stages indicate cancers or tumors that are larger in size, have grown more deeply into nearby tissue, and have spread to lymph nodes, but not to other parts of the body. Research has shown that conventional cancer treatments are failures. People who take chemotherapy have a 2.1% chance of living past 5 years. When we look at cure rates we look at 5 year markers. 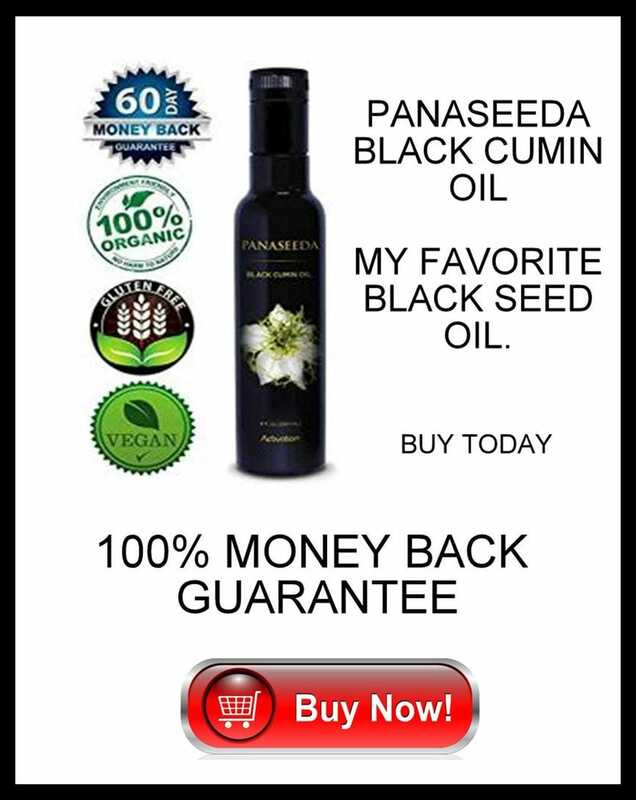 Black Cumin has been shown and researched to prove that in Pancreatic Cancer, one of the worse cancers there is there was an 82% cure rate and in Prostate Cancer 90% Cure Rate. This means 9 out of 10 people will live. In treating Pancreatic Cancer by conventional methods, only 4 out of 100 will live. It is all up to you. You have to take the challenge, follow the program and dedicate your life to being well again. After the program is over and with some it will take longer than 30 days, depending on the stage of their cancer, you must go on a maintenance program. Your battle is not over. Tumor reseeding is a constant threat and we must protect your body for a long time to come. You have a right to live, you have a right to be well and you will be a survivor.